Junior Judo children can attend adult classes – if they have paid their term fees. A large number of the older kids and some of the highly energetic younger kids have been needing more training time. 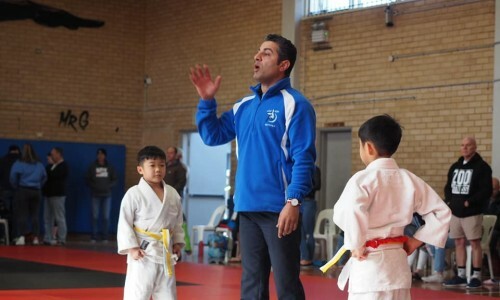 If your child’s coach suggests that they can train in the adult classes, consider sending your child along. Please consider your child’s fitness, behavioural maturity and their commitment to school and other sports. Judo is a physical sport and has a range of styles. 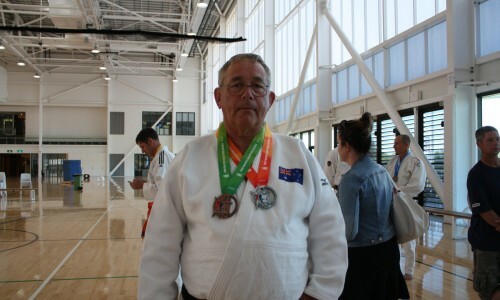 The adult classes allocate the initial 30 minutes to judo fitness, strengthening and technique, and this can be very intense. It is okay for your child to take a water break during warm-up and only do the first hour of the adult class. Encouraging your child to look after themselves is a very important skill to develop as a young athlete. While your child might respond well to Coach Yuki’s Japanese style, they might really mesh with Head Coach Randall’s style adapted specifically for smaller women. 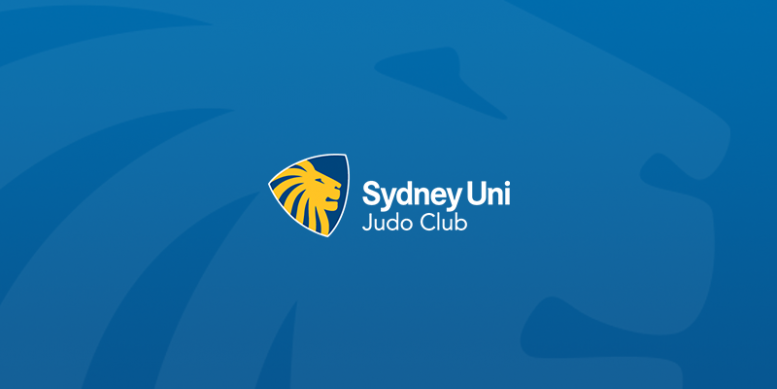 The Junior Judo coaches will supervise alongside our skilled senior coaches to make sure that our students get the best out of their time here at the Sydney University Judo Club. But your children must tell us ahead of time what they would like to do. 3. Thursdays (but this class does have many more bodies on the mat). 4. Saturday Warrior sessions between Junior Judo terms.